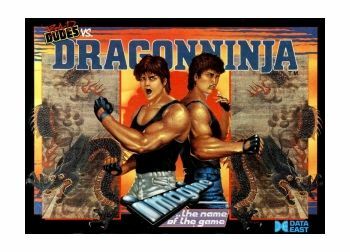 Bad Dudes vs Dragon Ninja. Home/Computers/Atari ST/Atari ST Games/Bad Dudes vs Dragon Ninja. The Opponents in your battle for supremacy are 4 types of Evil Ninja star-throwing Assassins whose skills are manifold and dangerous. Also out to spoil your day are Acrobatic Women Warriors and vicious Guard Dogs. 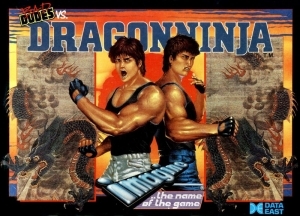 At the end of each level you must overcome the Ninja Master in order to progress-some examples of these superhuman villains are: A fire-breathing Fat man, an Armour Clad Giant and the Green and Gruesome Giant Ninja-who has a disconcerting habit of suddenly multiplying into an army.Instruction sheet included. SUPPORTS ATARI ST.